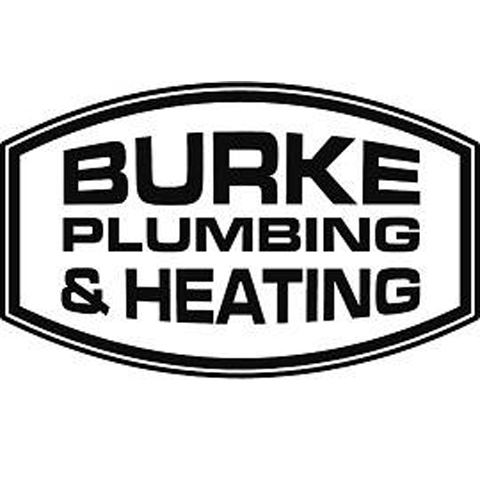 Burke Plumbing & Heating, in Mineral Point, WI, is the areas leading plumbing, heating and cooling specialist serving Grant, Lafayette and Iowa counties and surrounding areas since 1994. 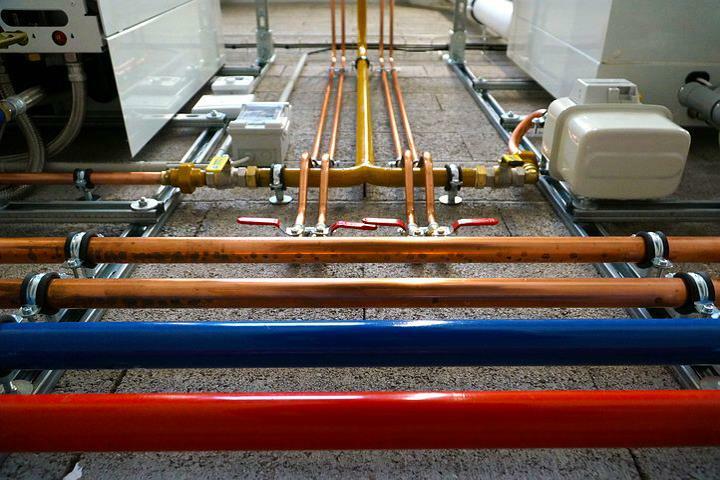 We specialize in furnaces, heating and cooling repairs, plumbing and water softeners. 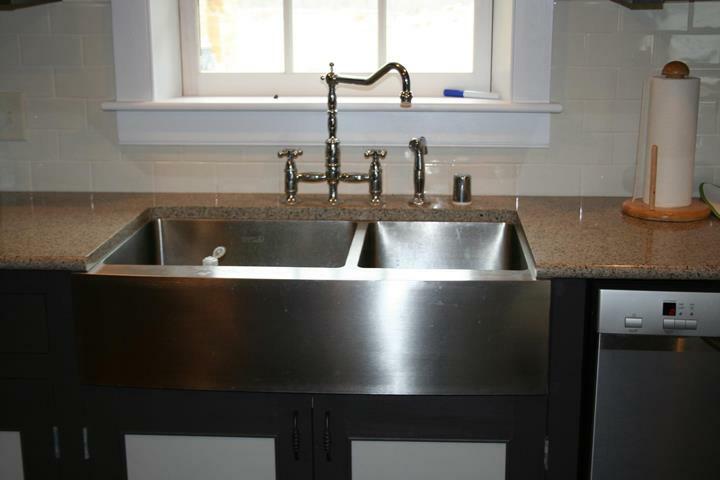 For all your plumbing and heating and cooling needs, call Burke Plumbing & Heating in Mineral Point today. Established in 1994. 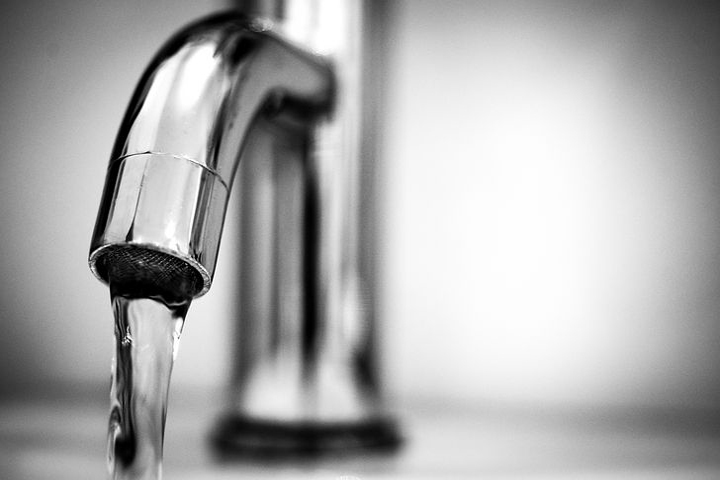 Burke Plumbing & Heating is proud to serve our local area which includes Grant, Lafayette and Iowa Counties, Belmont, Darlington, Ridgeway, and Montfort. We specialize in Plumbing Or Related Services, Air Conditioning, Heating & Cooling, and Over 42 Years Of Experience since 1994.